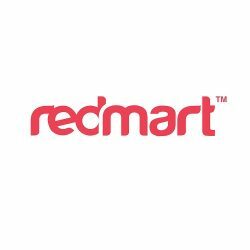 Shop for your groceries and daily essentials at Redmart and enjoy $20 off with this coupon code using your Standard Chartered Card! No min. 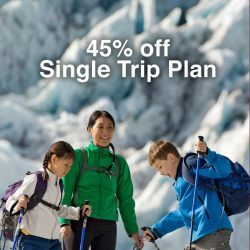 spend, valid on products on landing page. 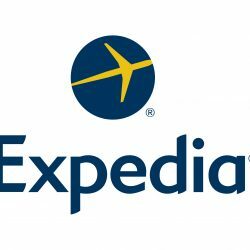 Book your flight and hotel at Expedia using a Standard Chartered card with this coupon code and enjoy up to $15 off! Use this code at checkout. Valid on a min. spend of $500. 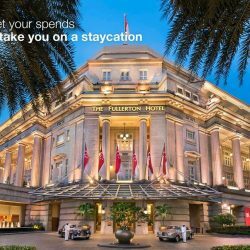 Book your hotel at Expedia using a Standard Chartered card with this coupon code and enjoy 10% off! Use this code at checkout. 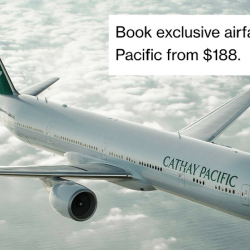 From now till 10 October 2017, book exclusive airfares on Cathay Pacific to over 50 destinations from $188 with your Standard Chartered Card! Cardholders need not be the traveller so borrow the card from your family if you don't have it! 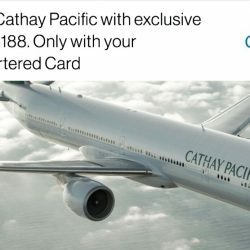 Take off to your dream destination on Cathay Pacific with Standard Chartered Cards. From now till 6 June 2017, enjoy exclusive all-in airfares to over 50 destinations when you book online with your card. T&Cs apply. 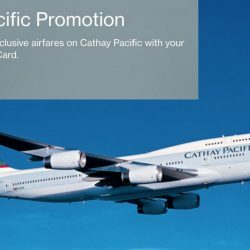 Take off to your dream destination on Cathay Pacific with Standard Chartered Cards. From now till 8 November 2016, enjoy exclusive all-in airfares to over 50 destinations when you book online with your card. T&Cs apply. 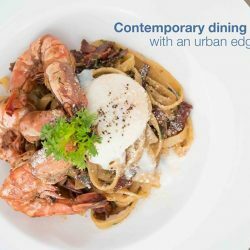 Treat your palate to delectable dishes. 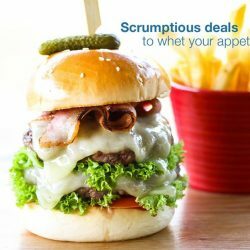 From now till 31 December 2016, receive a one-time additional 10% off Chope voucher for new Chope customers, and an additional 5% off for existing Chope customers with your Standard Chartered Card. T&Cs apply. Delight your loved ones with sweet treats this Mid-Autumn Festival. Enjoy exclusive privileges of up to 30% off mooncakes at participating outlets islandwide from now till 15 September 2016. 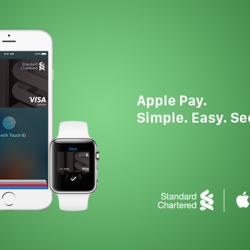 Live The Good Life® only with your Standard Chartered Card. T&Cs apply. Pamper your palate with Standard Chartered Dining Journeys. 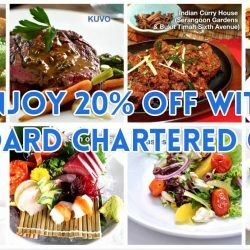 From now till 2 September 2016, enjoy exclusive dining privileges of 20% off à la carte bill and more on weekdays at 8 selected participating restaurants with your Standard Chartered Credit Card. T&Cs apply. 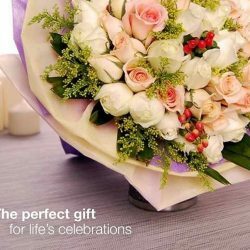 Surprise your loved ones with a beautiful bouquet. 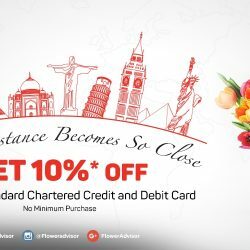 Exclusively for Standard Chartered Cardmembers, enjoy 10% off storewide at FlowerAdvisor with this coupon code! Valid for a limited time only. No min. purchase. Tantalise your tastebuds this Mid-Autumn Festival. Enjoy 20% off online purchase of Raffles Hotel Singapore mooncakes from now till 9 September 2016 and live The Good Life® with your Standard Chartered Card. 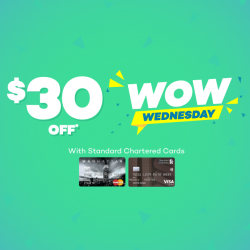 Enjoy great offers when you pay with Visa on your mobile! 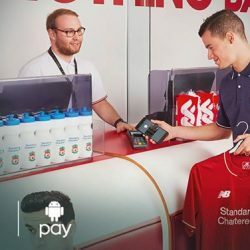 Simply add your Visa card in the payment app on your phone, and hold your phone close to the contactless reader to make a payment. 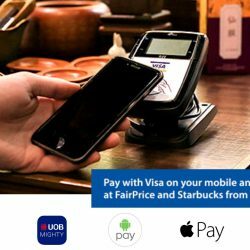 From now till 31 July 2016, pay with Visa on your mobile and receive $2 off at FairPrice and Starbucks! 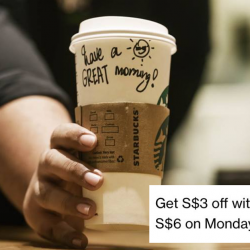 Valid with payment thru Visa payWave, Android Pay, Apple Pay, Samsung Pay and UOB Mighty. Mid-Autumn Festival is just around the corner and that just means one thing. It's time to satisfy your mooncake cravings! 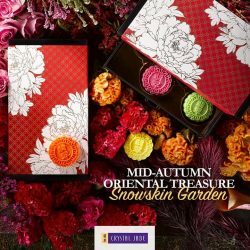 Presenting Crystal Jade’s Oriental Treasure featuring our signature traditional baked mooncakes and new refreshing snow skin flavours, perfect for festive gifting. 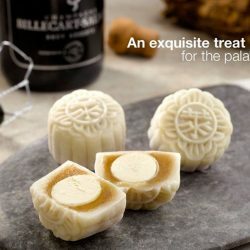 From 15 Jul – 12 Sep, pre-order your mooncakes online at www.crystaljade.com/e-store and we can deliver them straight to your doorstep starting 17 Aug. 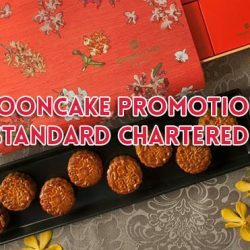 Enjoy 20% off mooncake purchases with a valid promo code using your DBS/POSB (DBSCJMooncake) or Standard Chartered (SCCJMooncake) Credit or Debit Card. 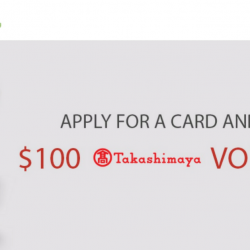 Jadeite members simply have to key in their NRIC to enjoy the same promotion. Terms and conditions apply. Complete your travel plans with the Enhanced Travel Protector underwritten by MSIG. 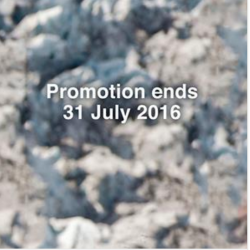 From now till 31 July 2016, enjoy 30% off the Single Trip Plan, or get 20% off plus an Eagle Creek – No Matter What™ Duffel M worth S$139 when you purchase an Annual Plan. T&Cs apply. Apply now at http://on.sc.com/etpjul-sg. 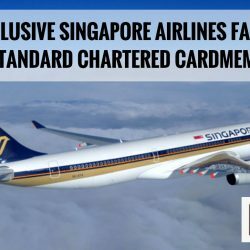 Take off with Singapore Airlines' exclusive all-in return airfares on Economy and Premium Economy Class to over 50 destinations worldwide with your Standard Chartered Credit Card. Receive $50^ cashback when you are the first 1,500 credit cardholders to spend a minimum of $1,500 each month on your flight bookings in June and July. Terms & Conditions apply.